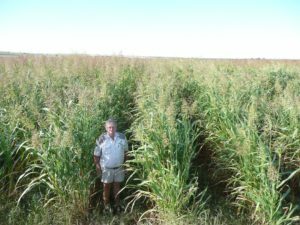 A drought tolerant perennial forage sorghum. 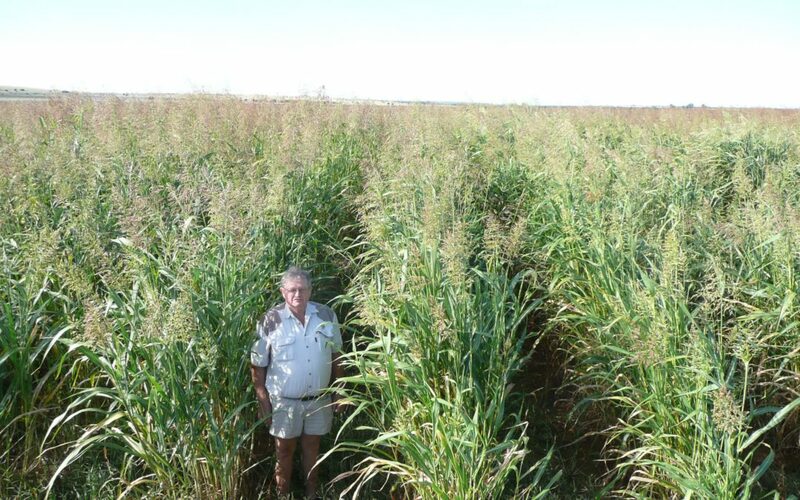 Can be grazed with cattle from a height of 550mm. Can cause prusicacid poisoning if wilted or frosted slightly, when grazed, caution should be taken if you are in doubt. Makes good quality foggage and can be used to make silage, add molasses or silage additives for best results. It is sensitive to frost. Carrying capacity is roughly 1.5 MLU per ha and a DM of 6 tons per ha can be obtained dryland.